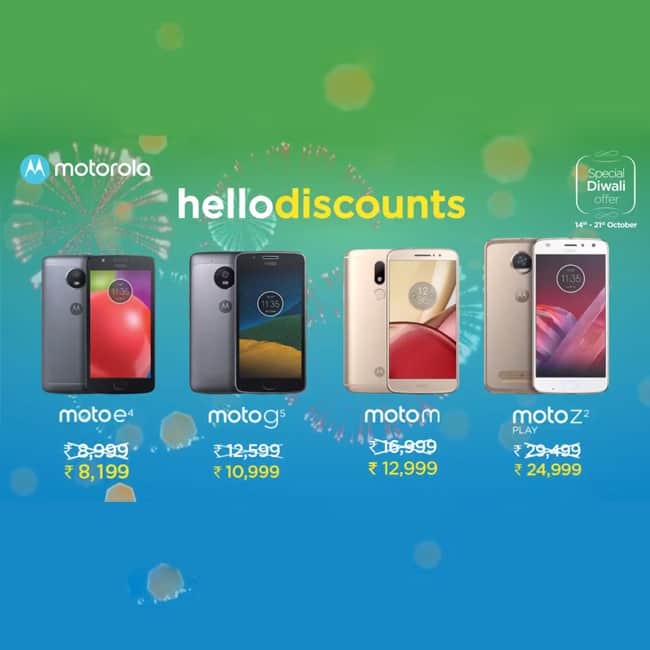 Lenovo owned Motorola have announced Special Diwali Offer discounts and deals on leading range of Moto smartphones which is available from offline stores and will be valid from October 14 to October 21. Moto E4 comes with a price tag of Rs 8,999 in India. With this special Diwali offer you can get this smartphone at Rs 8,199. Moto E4 sports a 5-inch HD display. The smartphone is powered by a Mediatek MT6737 quad-core SoC clocked at 1.3GHz and coupled with 2GB of RAM. It offers 16GB of internal storage which is further expandable up to 128GB via a microSD card. 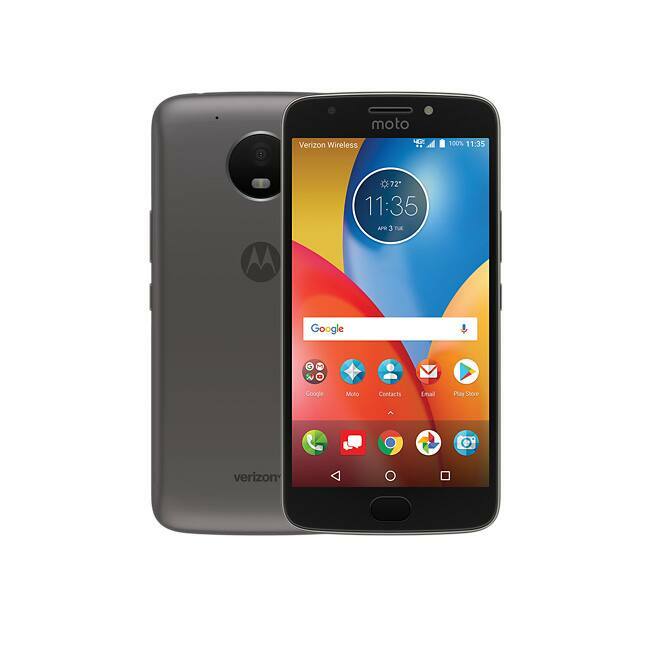 Moto E4 sports 8-megapixel rear camera with auto-focus and f/2.2 aperture. The smartphone comes with 5-megapixel front camera with flash for selfies and video calling.